Initial formation is structured into two consecutive stages, postulancy and novitiate, which are followed by a period of post-novitiate formation. During each stage of this process, candidates focus on important aspects of their human, Christian, and Franciscan development. Candidates are able to grow and mature until they finally take on the life and rule of Friars Minor with solemn profession, or lifetime commitment. Initial formation is dedicated to the human, Christian and Franciscan development of the candidates in the context of the consecrated life of the Church. 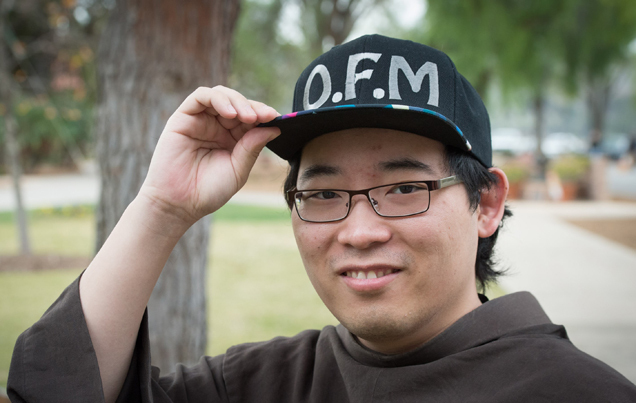 The focus here is on becoming a Franciscan friar of the Order of Friars Minor, not on specifically becoming a priest or brother. That process and decision is made over time, in dialogue and with the approval of one’s directors. In the period of post-novitiate, friars are trained and educated for their specific ministerial and/or professional occupations, either as friar-brother or a friar-priest. A friar called to ministerial priesthood can be ordained only after profession of solemn vows and completion of his theological education.